If you, like me, waited until the eleventh hour to even think about getting your taxes filed, you have just been given a reprieve by the IRS. 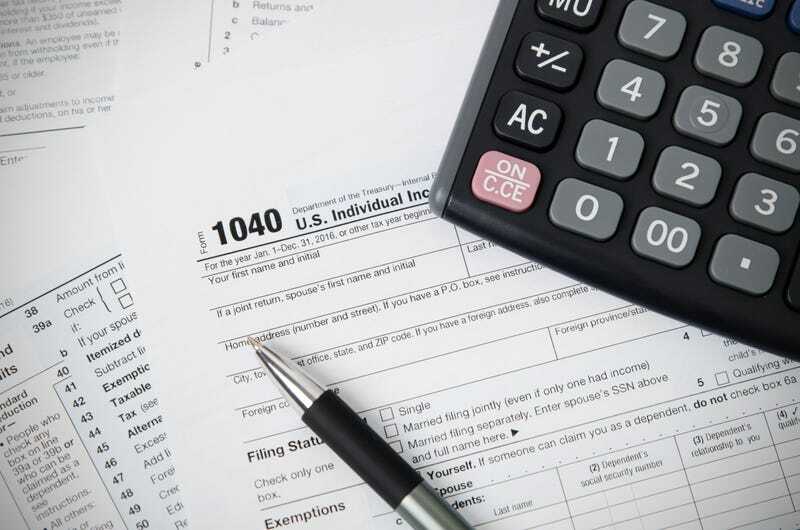 On Tuesday morning, the day income taxes were due, the IRS experienced system issues with its website, and many services were unavailable throughout the day. In a statement on its website, the IRS acknowledged the problem, apologized for the inconvenience, and announced that it would give taxpayers an extra day—until midnight on Wednesday night—to file their taxes. Taxpayers who need additional time beyond Wednesday can file for an automatic six-month extension, which will give them until October to file. Filing for the extension is free.